This is the podcast that gives you a deep dive behind the making of comics. 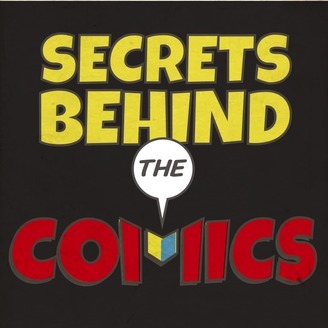 Hosted by Marena Bronson and Greg Goldstein, Secrets Behind the Comics features in-depth discussions with some of the most interesting, important, and influential creators in the business… with stories both unique, and in many cases… little-known. Coming soon! This is the podcast that gives you a deep dive behind the making of comics. 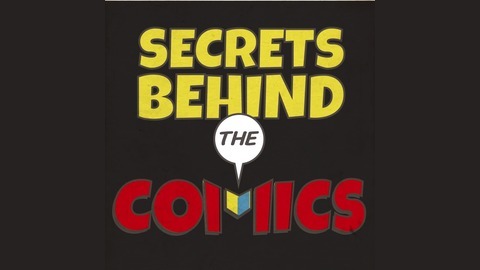 Hosted by Marena Bronson and Greg Goldstein, Secrets Behind the Comics features in-depth discussions with some of the most interesting, important, and influential creators in the business… with stories both unique, and in many cases… little-known.